Our gold-plated necklace extensions are an excellent way to add extra length to your necklace chains. 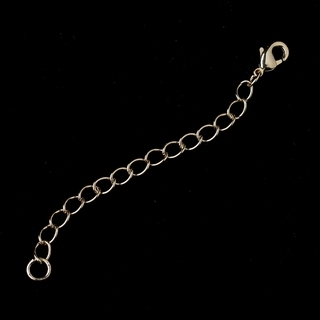 Simply use the extension's lobster-claw clasp to attach it to your chain and then adjust it to the perfect length. The extension itself measures 3" long. If you need more length, simply add another extension!